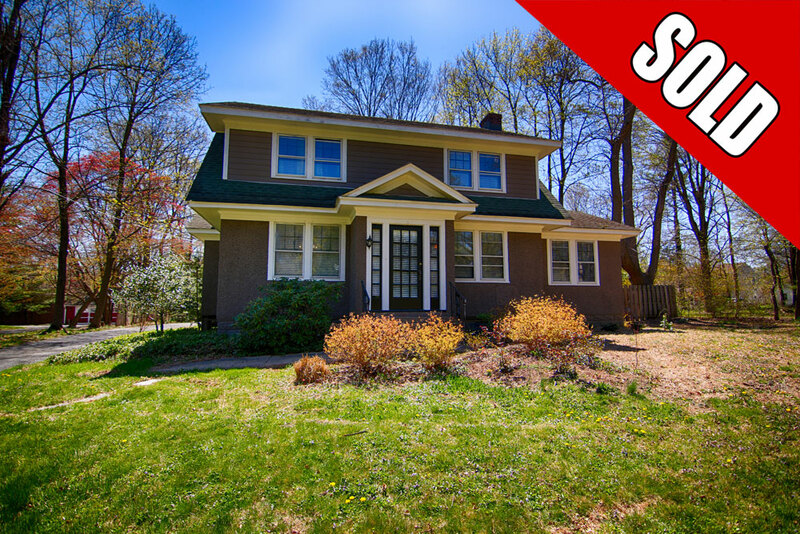 Feel @Home Realty is pleased to announce that 57 Madisonville Rd, Basking Ridge has been SOLD! 57 Madisonville Rd in Basking Ridge, NJ is a charming colonial home for sale on nearly an acre of land. This home has a private yard, patio, and a two car detached garage. The first floor of 57 Madisonville Rd offers hardwood floors throughout with spacious rooms. The welcoming formal living room has a wood burning fireplace with access to a sun-filled room currently used as a family room. The formal dining room is the comfortable size for family dining with large windows for natural light. The kitchen has a breakfast bar and a large walk-in pantry that could be an additional breakfast room. The second floor of 57 Madisonville Rd in Basking Ridge also has hardwood floors throughout. There are 3 nice sized bedrooms and a large full bathroom with a tub and shower. For storage, 57 Madisonville Rd has a large attic and a full walkout basement. The basement has decent ceiling height and a separate area for laundry. The gas heating and air conditioning was recently replaced approximately 8 years ago. To find similar homes for sale in Basking Ridge, NJ call Feel @Home Realty at 908-280-0115.